Brian Amman received his BS in Biology in 1994 and his MS in Applied Natural Science from Colorado State University, Pueblo in 1999. He received his PhD in Zoology from Texas Tech University in 2005. Brian is currently employed as a Disease Ecologist for the Viral Special Pathogens Branch, Virus Host Ecology Unit, at the Centers for Disease Control and Prevention in Atlanta, GA. His research interests include investigating the ecology of, and relationships between, emerging zoonotic viruses and their reservoirs. 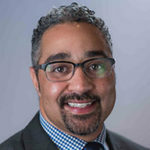 Gregory Armstrong, MD, lead’s CDC’s Advanced Molecular Detection (AMD) initiative, a $30m-per-year innovation and modernization program established in 2014 to bring next-generation genomic sequencing, bioinformatics, and related technology into public health in the United States. An infectious diseases physician by background, he has particular expertise in the epidemiology of viral infectious diseases and in mathematical modeling of disease incidence and burden. Since joining CDC in 1997, he has worked in the fields of viral hepatitis and refugee health, served as chief of CDC’s viral vaccine-preventable diseases epidemiology branch, and led CDC’s component of the Global Polio Eradication Initiative during a critical intensification of the program from 2012 through 2015. Dr. Bowman’s expertise is in swine production, veterinary public health, and epidemiology. 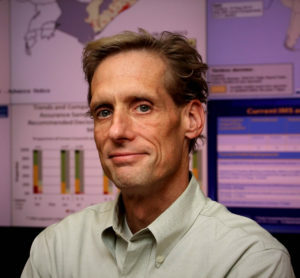 His research team focuses on type A influenza viruses in key animal populations and he leads large applied field research projects investigating the epidemiology of influenza in swine populations; zoonotic influenza transmission across the animal-human interface; and the natural history of influenza in wild waterfowl. Some of the team’s most recent work looked at swine-to-human influenza transmission at agricultural fairs. Before his return to academia, Dr. Bowman was a practicing veterinarian focused on food animal production and he now serves as a liaison between the university and the swine industry. 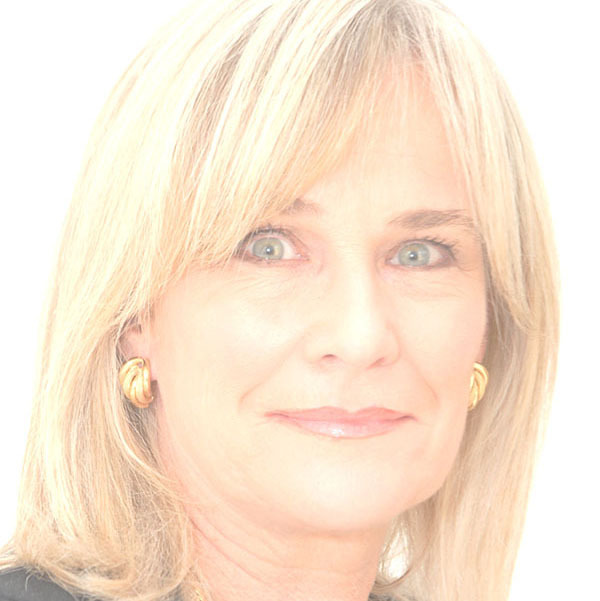 Dr Susan Corning facilitates One Health key stakeholder collaborations in her role as the Senior Advisor to the Deputy Director General of the World Organisation for Animal Health (OIE). Throughout her career, Dr Corning has led international One Health initiatives and collaborations, motivating global stakeholder alliances and leading international programs to address human and animal health concerns. She represents the OIE as a Steering Group Advisor to the Global Health Security Agenda. A qualified doctor of veterinary medicine, Dr Corning has also worked in the human health sector, and in 2001 she launched an original Global Health Philanthropy Summit to promote philanthropic and investment alliances to optimize global health support. In recognition of her experience and contributions, she was made a Fellow of the Royal Society of Public Health, and in 2015 she was a recipient of a Distinguished Achievement Award of the University of Rhode Island (USA) for outstanding leadership and professional achievements. Throughout a twenty six year career at GSK he directed the efforts of research scientists conducting early stage drug discovery activities with a focus on viral vector based gene delivery and protein expression. 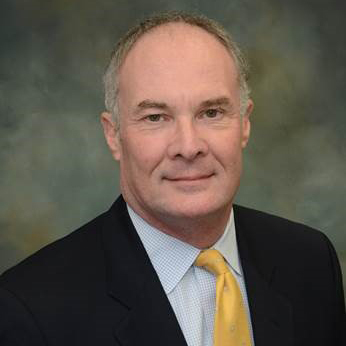 He served as Chair of GSK’s IBC, a member of the Duke University IBC and as instructor in viral vector training courses. He is a co-author of “Biosafety and Viral Gene Transfer Vectors” in Biological Safety: Principles and Practices, ASM Press and serves on the editorial board of Applied Biosafety. Tom has a keen interest in scientific communication. He is a long time member of Toastmasters International, a non-profit world leader in communication and leadership development. Tom has attained the Distinguished Toastmaster designation—the highest level of achievement in the organization. He has presented numerous seminars on “Speaking Tips” to a variety of groups and mentored many GSK scientists in preparing presentations for internal and external talks. Tom received a PhD in Microbiology from North Carolina State University and completed post-doctoral fellowships at Vanderbilt University and Cold Spring Harbor Laboratory. 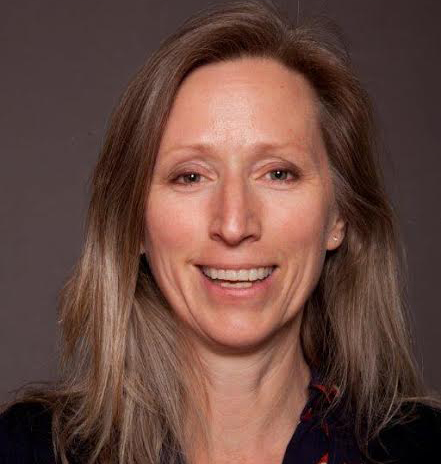 Dr. Barbara Knust is a veterinary Epidemiologist in the Viral Special Pathogens Branch at the Centers for Disease Control and Prevention in Atlanta, GA. She is an expert in high-consequence zoonoses such as hantavirus, ebola virus, rift valley fever, and other hemorrhagic fevers. Dr. Knust has a DVM from Michigan State University (2004) and a Master’s in Public Health from University of Minnesota (2008). 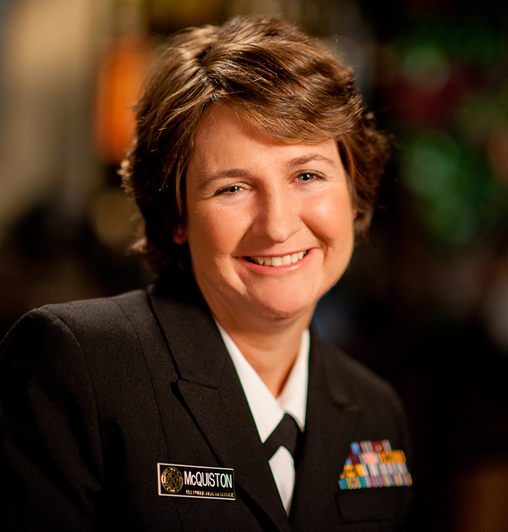 She is also a diplomate of the American College of Veterinary Preventive Medicine, and a Commander in the United States Public Health Service. Dr Kojima graduated from Hokkaido University School of Medicine in Sapporo, Japan. He subsequently obtained PhD from Sapporo Medical University for his study in infectious disease epidemiology. 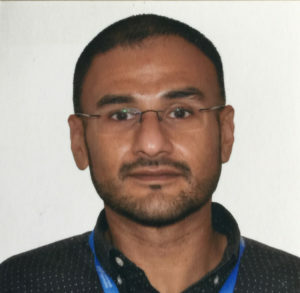 He was an Assistant Professor at its Medical School, having studied and taught virology and epidemiology with particular research interests in rotavirus and poliovirus, including long-term field experience in Myanmar engaged in polio eradication initiative. Dr Kojima has been in service to WHO for more than 14 years, starting from the Regional laboratory coordinator at WHO Western Pacific Regional Office (WHO/WPRO) in Manila, the Philippines. He moved to WHO Lyon Office and then to Headquarters in Geneva in 2010 where he continues as the Scientist charged with the responsibility for biosafety and laboratory biosecurity, including transportation of infectious substances. 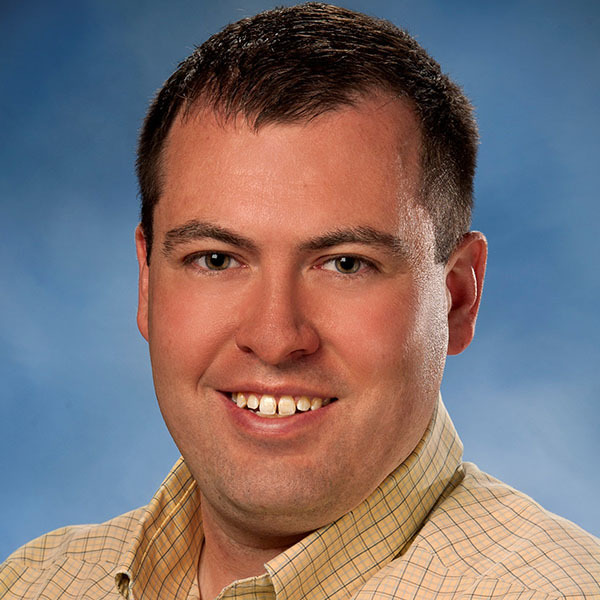 Zeke is a board-certified physician in both Occupational and Environmental Medicine (OEM) and Clinical Informatics, with his residency completed at HealthPartners and the University of Minnesota in the Twin Cities. Aside from his medical degree, he additionally has Master of Public Health (MPH) and Master of Health Informatics (MHI) degrees from the University of Minnesota, and a Bachelor’s of Science in Computer Science from the University of Illinois at Urbana-Champaign. As such, his general interests are in preventing work-related illness/injury, improving data-driven decision-making in clinical contexts, and increasing the health literacy of patients and communities. He primarily practices clinical occupational and environmental medicine in Anoka, MN, and he sees laboratory employees for pre-employment or surveillance evaluations, as well as for acute injuries and illnesses. He additionally is the assistant director for the OEM residency program where he trained, an assistant professor at the UMN School of Public Health, conducts clinical research for the HealthPartners Institute, and has published and presented several occupational and informatics-based research projects. He serves as the medical director for the Medtronic Physiological Research Laboratory, and assists them with development of their laboratory animal allergens and MRI safety protocols. He has laboratory-based interests in tuberculosis-related testing and treatment recommendations, in allergen monitoring and surveillance, and in public health immunization interventions. 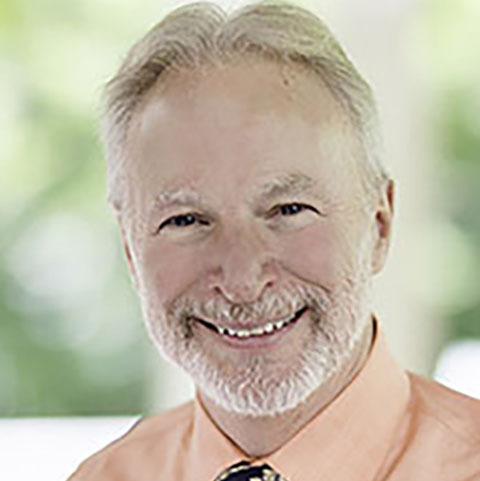 He sits on multiple committees for the American College of Occupational and Environmental Medicine (ACOEM), is on the board of the Central States Occupational and Environmental Medicine Association (CSOEMA), and is on the Minnesota Medicine Advisory Committee. Dr. McLellan is currently serving as vice president for research and dean of the School of Graduate Studies at Utah State University, Utah’s land-grant and space-grant research institution. In his role, McLellan is responsible for leading and overseeing the research and graduate education missions of Utah State. He reports directly to the president to articulate a vision for growth, opportunity, innovation, and integrity of USU’s research enterprise and graduate program. With almost 30 years of experience across four university systems, McLellan is a highly published scholar and skilled administrator. Before coming to Utah State, he was dean of research and experiment station director at the University of Florida for five years. He also served six years as director of a multi-college research center at Texas A&M University, and was a tenured professor and department chair at Cornell University. At all four universities, McLellan has developed and implemented major research programs and demonstrated leadership in varied outreach and communications efforts. McLellan received his bachelor’s degree from the University of Massachusetts Amherst and his master’s and doctorate from Michigan State University, all in food science. Throughout his career, his research has focused on food processing technology for fruits and vegetables, computer systems applications and information management in the food sciences, and sensory evaluation of foods. McLellan has published more than 90 peer-reviewed journal articles, and has provided consulting expertise for more than 20 companies, including Chevron, DuPont, Nabisco, PepsiCo, and Monsanto, Inc.
As an international expert in food processing, McLellan has been recognized by multiple organizations in service and award capacities. In the past five years, he was named fellow by the Institute of Food Technologists, served as president of the Food Update Foundation, and chaired the FDA’s Food Advisory Committee, the agency’s top science consulting committee on food. McLellan is also a past president of the Institute of Food Technologists, a 28,000-member scientific society working in food science, technology and related professions in industry, academia and government. 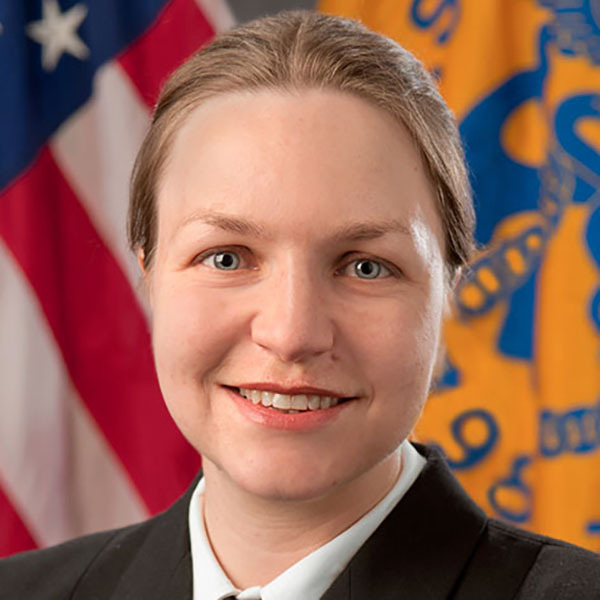 Captain Jennifer McQuiston, DVM, MS, serves as the Deputy Director in the Division of High Consequence Pathogens and Pathology Science in the Centers for Disease Control and Prevention, a position she has held since December 2015. Dr. McQuiston joined CDC in 1998 as an Epidemic Intelligence Service (EIS) Officer, conducting research and the investigation of outbreaks related to zoonotic diseases, and during her career at CDC she has worked extensively on rabies, Rocky Mountain spotted fever, ehrlichiosis, anaplasmosis, Q fever, and typhus. Her past positions at CDC have included Science Advisor for Public Affairs (2014-2015), and Epidemiology Team Lead for Rickettsial Diseases (2007-2014). She served as CDC’s team lead for Health Communications in Sierra Leone during the 2014-2016 Ebola response, and during 2016 she served as the Deputy Incident Manager for CDC’s Zika response. 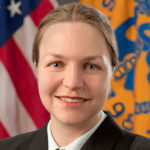 She is a diplomate of the American College of Veterinary Preventive Medicine, and has been the recipient of national awards, including as the Daniel E. Salmon award from the National Association of Federal Veterinarians, and the James H. Steele Award from CDC, for outstanding work on veterinary public health issues. Michael Perry is the Associate Director of the Biodefense Laboratory (BDL) at the New York State Department of Health (NYSDOH) – Wadsworth Center. He earned his B.S. in Chemistry from Siena College in 2006, a M.S. in Chemistry and Chemical Biology from Rensselaer Polytechnic Institute in 2008 and a M.S. in Education from the University at Albany in 2010. Mr. Perry began his career at the NYSDOH in 2009 as a Research Scientist. His time is dedicated to public health laboratory service, training, and advancing food testing capabilities. Mr. Perry is the lead scientist on several collaborations with federal agencies including CDC, FDA, DHS, and USDA. 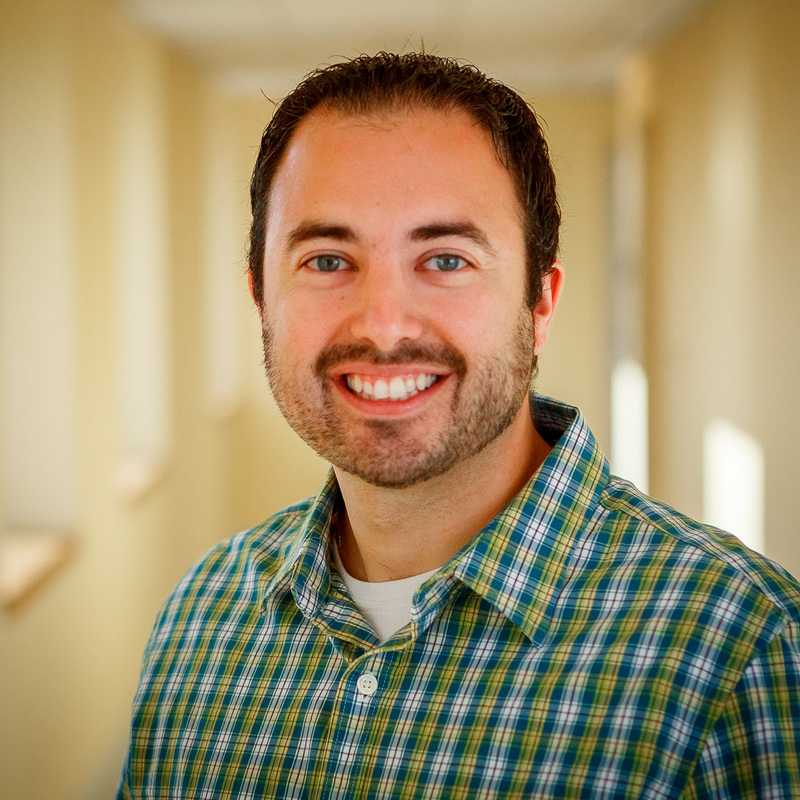 Mr. Perry has focused his efforts on assay development for bacterial and toxin identification where he has submitted several multi-laboratory validations for the detection of biothreat agents. Most recently, he optimized/transitioned a CDC developed assay capable of detecting Clostridium botulinum neurotoxin to the Bruker MALDI Biotyper. This transition has greatly increased testing capabilities while reducing testing costs and reporting times. During his tenure with NYSDOH, Mr. Perry has taught courses focused on biosafety, foodborne pathogens/toxins, food defense, agroterrorism, spectrometry/emerging technologies, and dissemination. Mary Sabolefski, MS, RBP, has 15 years’ experience in the practice of laboratory safety in the pharmaceutical industry, with a focus on biosafety. Mary attended the University of Massachusetts Amherst and received a BS in Environmental Science and the University of Massachusetts Lowell, where she received an MS from the Work Environment program (industrial hygiene track). Between degrees, Mary performed bench work in environmental microbiology in the lab of Dr. Harriet Burge at the Harvard School of Public Health in support of the study of exposure to allergens and development of allergy/asthma. Work experience in laboratory safety in the pharmaceutical industry includes development of biosafety and chemical hygiene programming for pharmaceutical research facilities, introduction of safety guidance for selection and operation of lab robotics, and development and implementation of a comprehensive risk assessment procedure. Mary currently serves as the lead for the corporate biosafety program at Novartis, a global pharmaceutical company. Jessica Schindelar, MPH is the social media lead in CDC’s Office of the Associate Director for Communication, providing leadership and oversight to the agency’s social media team, most recently leading social media during CDC’s responses to the 2016-2017 Zika outbreak and the 2014 Ebola epidemic. She has served in a variety of roles managing social media at CDC over the past nine years, including managing the CDC Director’s social media presence. 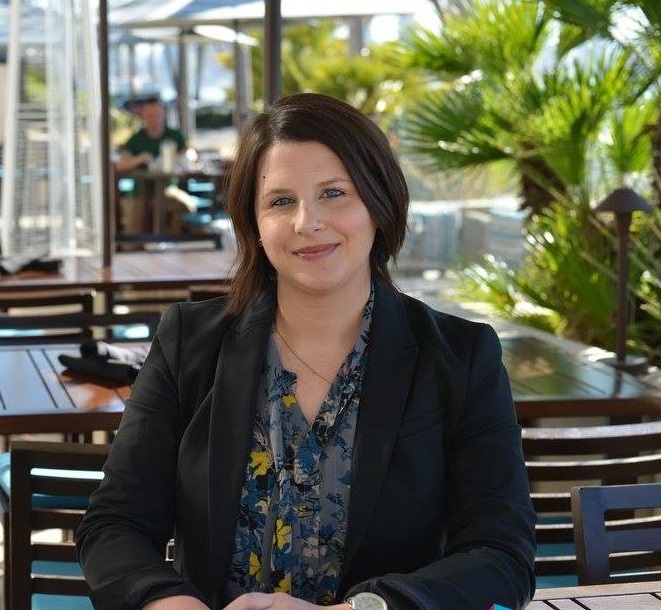 Jessica holds a Master of Public Health degree from the Rollins School of Public Health at Emory University, and a BS in Neuroscience from Allegheny College in Meadville, Pennsylvania. Dr Harpal Singh is a Technical Officer, Poliovirus Containment at the Department of Polio Eradication, World Health Organization (WHO) Headquarters in Geneva, Switzerland. He joined WHO in 2009 as Technical Officer, Emerging Diseases Surveillance and Response and Combatting Communicable Diseases at the WHO Country Office for Malaysia, Singapore and Brunei Darussalam based in his hometown, Kuala Lumpur, Malaysia. He holds a Doctor of Medicine (MD) degree and more recently was a Tokyo Government scholar during which he obtained a PhD from the Tokyo Metropolitan University, Tokyo Japan where he specialized in Virology and Human Mechatronics. During this same period he held a joint appointment as a Collaborative Fellow at the Laboratory of Special Pathogens, Department of Virology I, National Institute of Infectious Diseases, Tokyo, Japan where he studied novel pteropine orthoreoviruses, laboratory diagnosis and virological studies on viral hemorrhagic fevers. Dr. Smith’s research generally focuses on zoonotic infections (infections which are transferred between animals and humans). She was the first to identify livestock-associated strains of methicillin-resistant Staphylococcus aureus (MRSA) in the United States, and has pioneered the investigation of this organism in the U.S. Dr. Smith has published over 70 peer-reviewed papers and book chapters. (Full publication list can be found at Google Scholar or Academia.edu; a full CV can be found here). She has received over $3 million in funding from AHRQ, USDA, and NIOSH to carry out these studies. 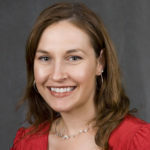 She has presented her research at numerous national and international platforms, including talks on Capitol Hill on the topic of agriculture and antibiotic resistance. Her work has been profiled in many major publications, including Science, Nature, and The New York Times, as well as in “Superbug: the Fatal Menace of MRSA” by Maryn McKenna and “Pig Tales: an Omnivore’s Quest for Sustainable Meat” by Barry Estabrook. A full list of mentions can be found under the “media” tab. Dr. Smith is also very active in science communication and outreach. She has maintained a science blog for 11 years, and has written books on Group A Streptococcus, Group B Streptococcus, and Ebola. A second book on Ebola published by MIT Press, “Ebola’s Message,” was published in 2016. She also writes about infectious disease for Slate, MentalFloss, and other sites (full list here), pens a column for SELF.com, and serves as a member of the advisory board of the Zombie Research Society. She lives in rural Ohio with her partner and her three children. 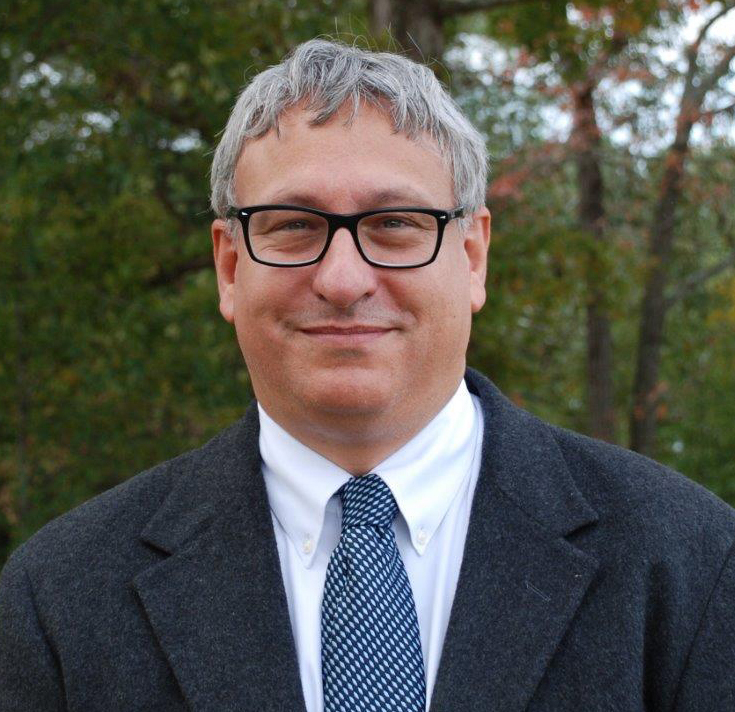 Dr. David Lee Suarez obtained a degree in Veterinary Medicine in 1988 from Auburn University. He obtained his Ph.D. degree from Iowa State University in Veterinary Microbiology in 1995. Dr. Suarez is board certified in the American College of Veterinary Microbiology in both Virology and Immunology. From 1988 to 1991, he worked as an Associate veterinarian at Quintard Veterinary Hospital in Anniston. He remains a licensed veterinarian in the state of Iowa. Dr. Suarez was a Post-doctoral Research Associate at the Plum Island Animal Disease Center, New York. He joined the Southeast Poultry Research Laboratory, Agriculture Research Service, USDA in 1995 as a Veterinary Medical Officer in 1995. In 2005, he became Research Leader of the Exotic and Emerging Avian Viral Disease Research Unit with the same institution. He was Acting Laboratory Director from June 2010-October 2011. His primary research interests are avian influenza virus (AIV) and Newcastle disease virus (NDV). Since 1996, he has held the position of Adjunct Instructor in the Department of Infectious Diseases, University of Georgia. He is actively involved with numerous international collaborative projects.